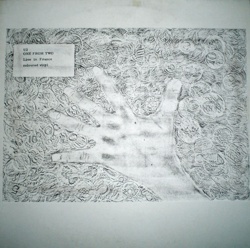 Hand-made bootleg with the same disc 1 of 2LP 'Toulouse! I Will Follow! A Light In The Distance'.